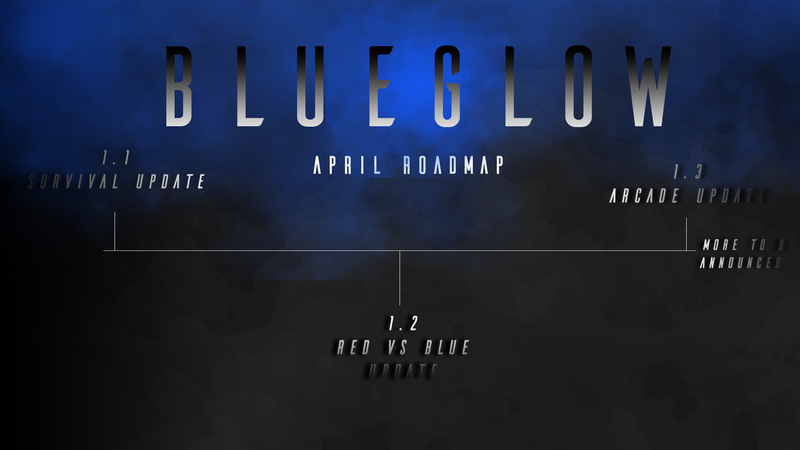 The next free 1.2 update for BlueGlow will include new maps and content for Red Vs Blue along with more optimization and better implementation of the Survival Veteran difficulty in the Survival mode. The last couple of updates have focused heavily on Survival so the 1.2 update will focus on Red Vs Blue. View Roadmap for the plans to update all the gamemodes. 1.2 Coming soon with more news.